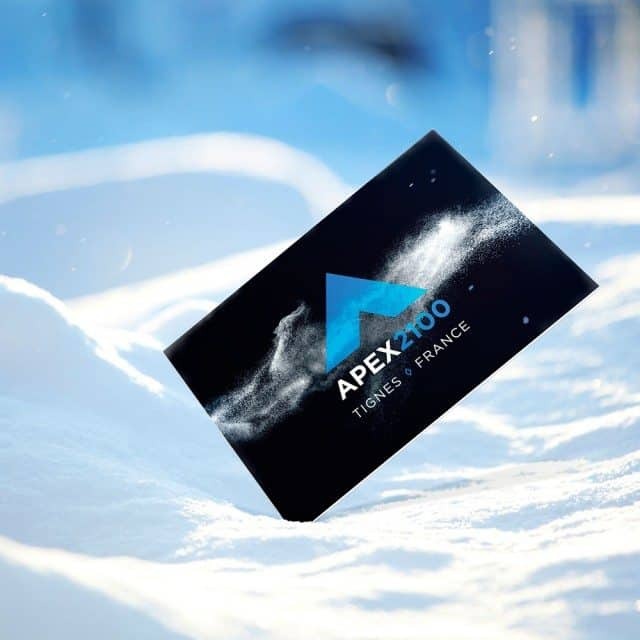 Alpine Excellence Ltd approached us to develop the ideation and brand development for a brand new and exciting company. 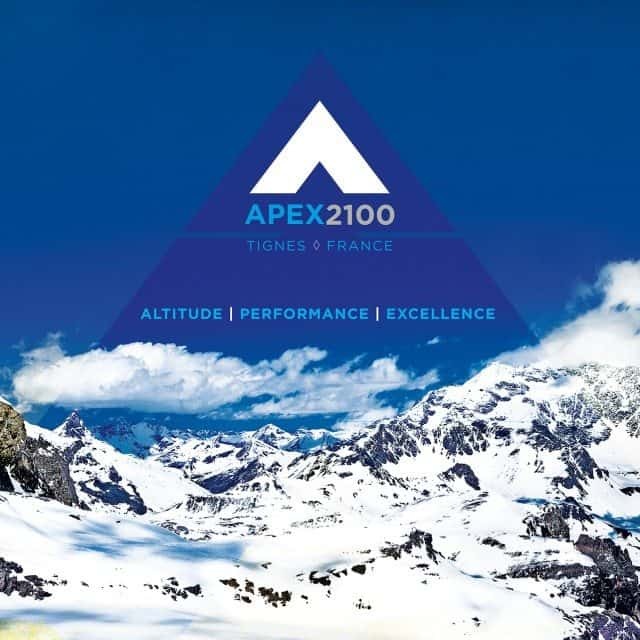 The brand was to be marketed as the “the Alpine centre of excellence”. 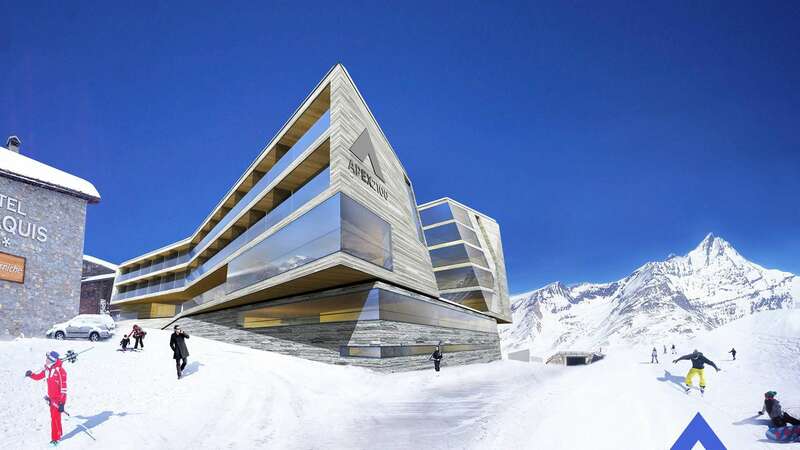 The vision of being “the world’s leading high altitude performance centre at 2100m in Tignes, France” was both an interesting and exciting inspiration for us.The knowledge gained from our research enabled us to integrate elements from the snow sports world, world leading hotels and supplied architectural drawings of the building. 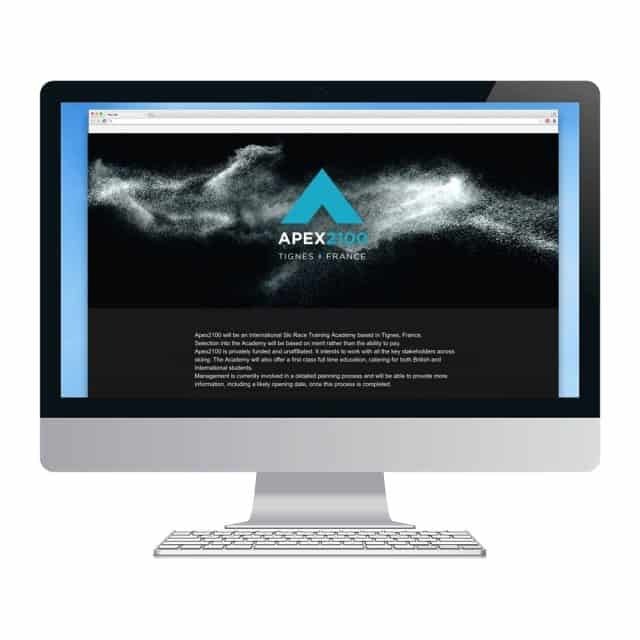 “Our vision is to be the best and I think at all times to present ourselves in the most professional way possible to a very wide audience from potential sponsors, partners, clients and sports coaches” were the notes added by CEO Clive Peggram. 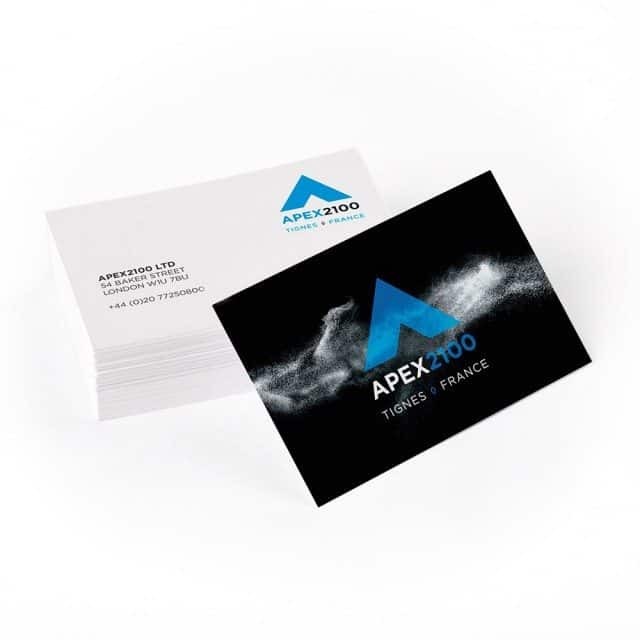 The final brand identity was created with the positioning, the building and the vision at its heart, whilst retaining a clean, sharp and premium look.